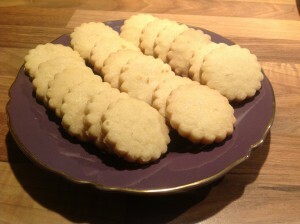 In Scotland we have a wonderful history of baking fantastic shortbread, they are light and buttery and very more..ish…. 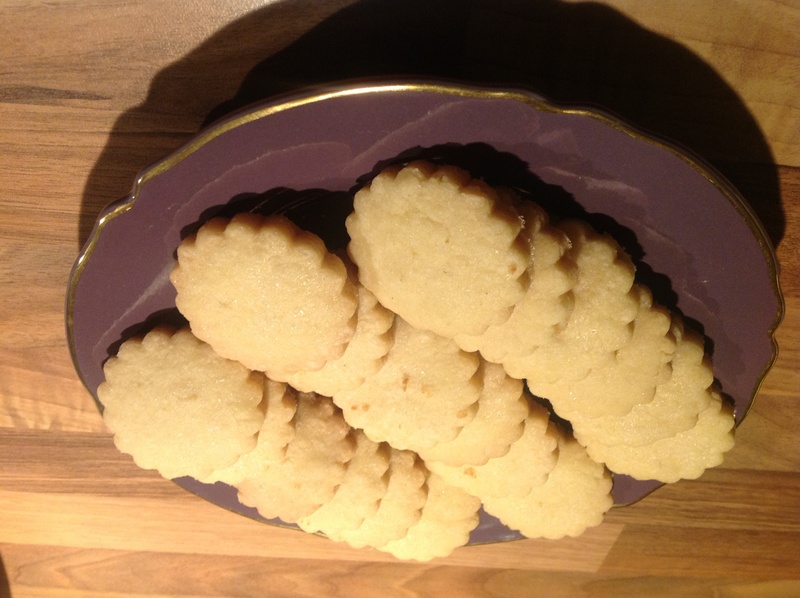 So you have been warned Scottish shortbread is a wonderful treat and quick and easy to make. Flour the counter and pat the dough out to 3 mm (approx), at this stage run a rolling pin across the top of the dough to give a finished look. Choose a cutter size and shape for your shortbread and cut the biscuits and place on a baking sheet covered with grease proof paper, leave a small space between each biscuit, the shortbread will only spread a little. Take any cuttings and bring back together and continue until you have used all the dough. Sprinkle the top of the shortbread with a little caster sugar. 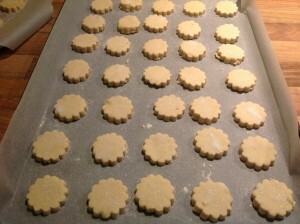 Chill the shortbread for 10-15 mins to allow the butter to firm up again. 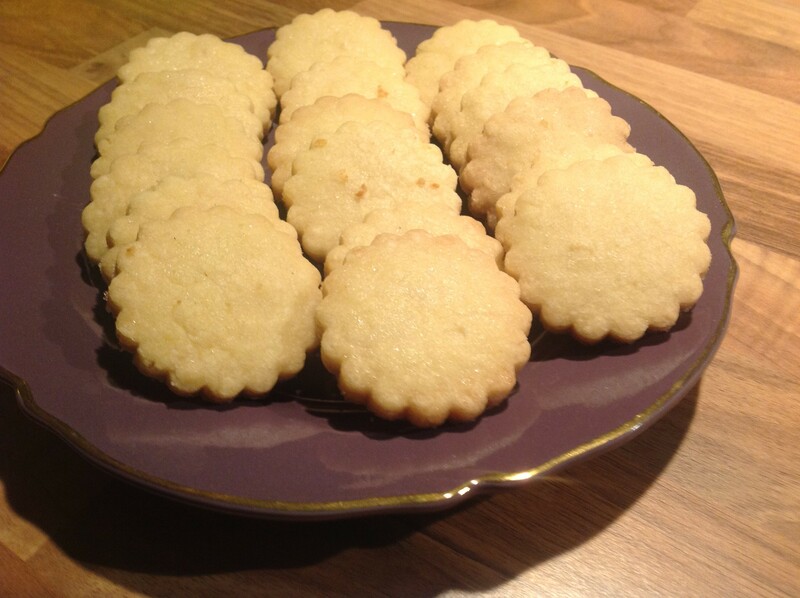 Put the shortbread in the oven, check on them at 5 min intervals to ensure they don’t brown too quickly, you are looking for a light brown finish. Remove the Shortbread from the oven and leave to cool for 5 mins before serving.